While good oral health do not prevent heart disease, taking good care of your gums and teeth is still important. Brush and floss your teeth at least twice daily, as well as schedule regular visits with your dentist. Sometimes, your exhaustion may simply be caused by overwork or stress instead, which can be easily remedied with a good night’s sleep. As long as you feel energised most of the time, your heart is probably pumping enough blood to keep your body moving. Check out some tips to help you sleep better at night. Sleep apnoea – a condition where your airways become blocked and the muscles that control breathing stop moving – not only disrupts your sleep quality, research also shows that you will be at a higher risk of heart disease. If you feel your shoes are getting more difficult to fit into, or your limbs are noticeably puffy, you may be suffering from fluid retention, which is a sign of heart disease or a weakening heart. A weakened heart loses its ability to pump blood throughout your body effectively, causing blood to back up in your limbs. Feeling your heart beating faster than usual during stressful situations is normal. But what if it happens even if you are sedentary? For most people, it is usually caused by lack of sleep, drinking too much caffeine, or a panic attack. In rare cases, though, a condition called atrial fibrillation may be the culprit. This condition occurs when the electrical impulses that regulate your heartbeat do not work properly, causing your heart to beat irregularly. People may feel like their hearts are beating too fast, too slowly, or pounding too hard, even at rest. 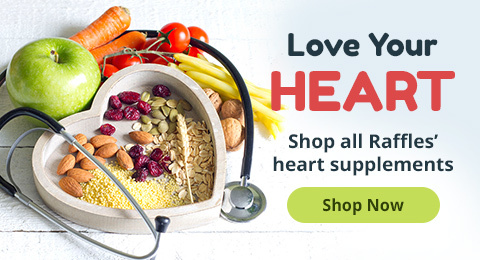 The good thing is, many other (less serious) conditions share the same symptoms as heart disease and an unhealthy heart. If you experience these symptoms, confirm them with a doctor to avoid unnecessary stress or anxiety. 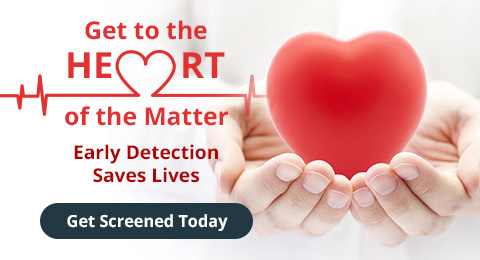 If you think you are at risk of heart disease, it does not hurt to have your heart checked. 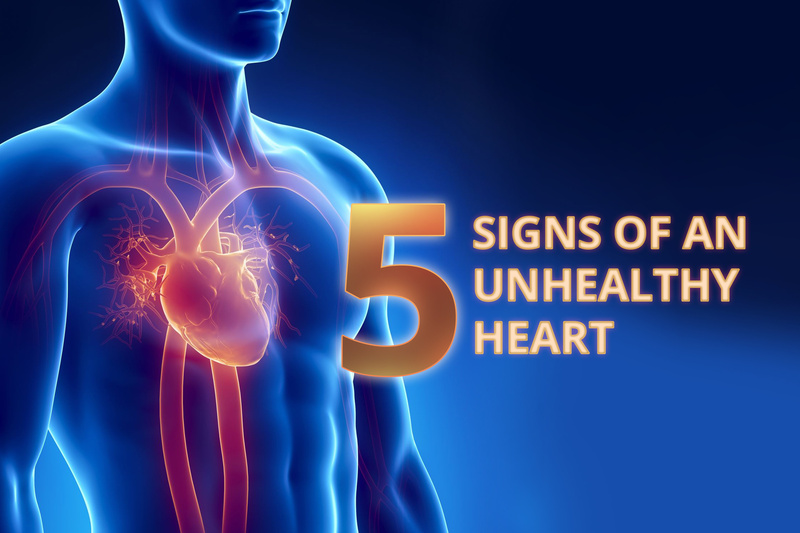 Certain health screening packages specifically evaluates your risk of heart diseases. In addition, you should lead a healthy lifestyle, and include healthy oils such as omega-3 into your diet.